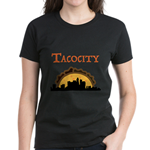 Welcome to our Tacocity shop! 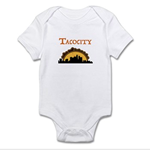 Find all your taco crawl gear, and then some, from your favorite podcast. 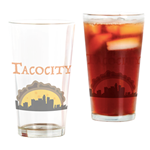 All the accessories you need for your next big taco meal! 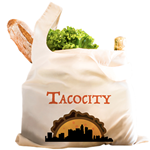 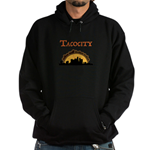 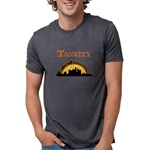 Get all your official Tacocity apparel here!